Arthur needs 460 USD for his rehabilitation in September. 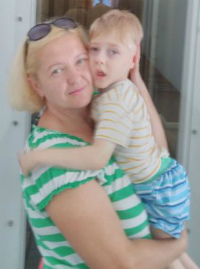 Our monthly expenses are growing, but we very much hope that with your support we will win and little Arthur Kerimov will be able to walk and will learn to speak. 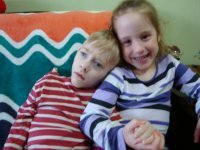 Let’s help the boy overcome his convulsions for good! 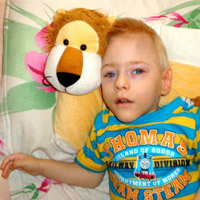 This two-year old boy still needs your support very much. The only way to conquer Arthur’s seizures is with expensive medications. Let’s combine our efforts to show Arthur that he is not alone! Two-year-old Arthur can't sit or walk yet. 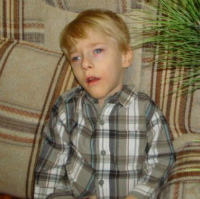 Every day he suffers from constant epileptic seizures. There is hope but no money. Please help us raise funds for the next course of treatment in October!